On the latest episode of Blindspot, the team had to deal with a bomber and needed to revisit an old case for answers. 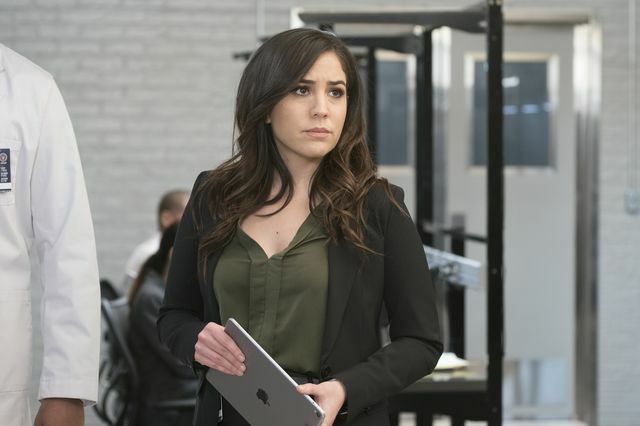 Zapata (Audrey Esparza) was attacked in Zurich at the end of last episode. She was there to try and recover some files. The woman who attacked her stole them back, stopping the upload. Zapata returned to the office to a telling off from an unimpressed Reade (Rob Brown). Patterson (Ashley Johnson) and Rich (Ennis Esmer) had been trying to solve the puzzle that Shepherd left Jane (Jaimie Alexander) in her will. They had only had limited success. Jane noticed that part of the puzzle had an area of small holes. The team found themselves faced with a series of bombings in New York. Strangely each of the bombs were in the same locations as an old case. With the female responsible in prison the team thought they must be dealing with a copycat. The FBI received a call from a man who claimed to be the bomber. He used a scrambler to disguise his voice. He claimed that the woman imprisoned was set up by one of the FBI team. He vowed to continue his bombing campaign until someone at the FBI owned up. A flashback to the original case the team were struggling to catch the bomber. 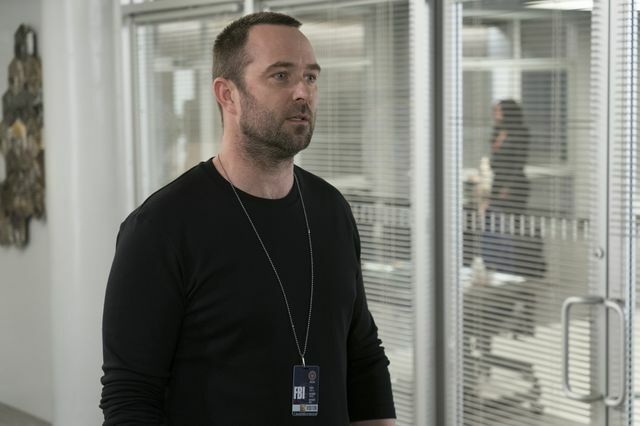 At that time Rich was still in prison but he informed Weller (Sullivan Stapleton) that he had found a connection between the bombing victims and a shopping delivery service. Negative reviews of the service all pointed to a woman named Lilly (Kayla Foster). She found her business impacted by the new service so the team brought her in for questioning. During questioning, Zapata used the fact that Lilly’s mother was in hospital dying to force her to sign a confession. They needed more evidence though which Rich managed to pull off a partially destroyed security camera. It showed Lilly dropping off a package to the site of one of the bombings. However, the timeline didn’t make sense so Weitz (Aaron Abrams) pressured Stuart (Jordan Johnson-Hinds) into tampering with the video. This meant that Weitz was who the new bomber was trying to get to confess. Before he could tell the team, a new lead led them to suspect Lilly’s father. Weitz blocked the team from making an arrest and authorised a drone strike to take him out. This tactic didn’t sit well with Weller and Jane. Weller confronted Weitz but he pushed back saying he could publicly reveal details of Jane’s past terrorist links. Weitz thought he was in the clear until another call from the bomber came in. It seems he’s alive and now he also has the illegal drone strike as leverage. It was revealed that the new bomber was Madeline’s man Dominic (Chaske Spencer) who previously was working for her against Zapata. He said he’d be in touch for a favour. At the end of the episode, Patterson turned up at Weller and Jane’s apartment with news that she’d solved the puzzle. It revealed a 3D printing code which produced a special key. Patterson apologised as she had no idea what it was for but it seems that Jane knows exactly what it opens. Can’t wait for the next episode? 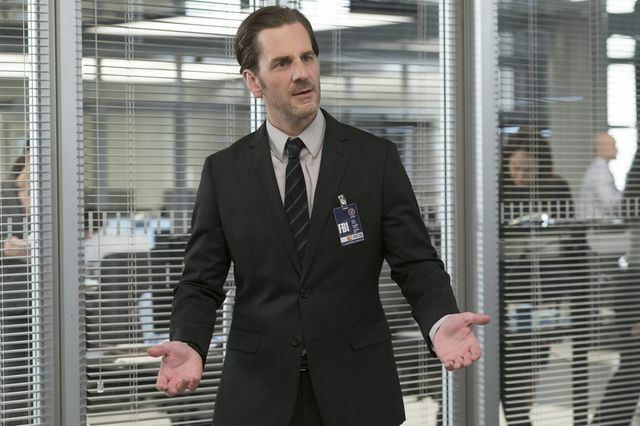 Read our Blindspot 4×15 Frequently Recurring Struggle For Existence preview.